Estes Park is using Smore newsletters to spread the word online. The spotlight shines this week on Shawna Carosello and Erica Bareuther. 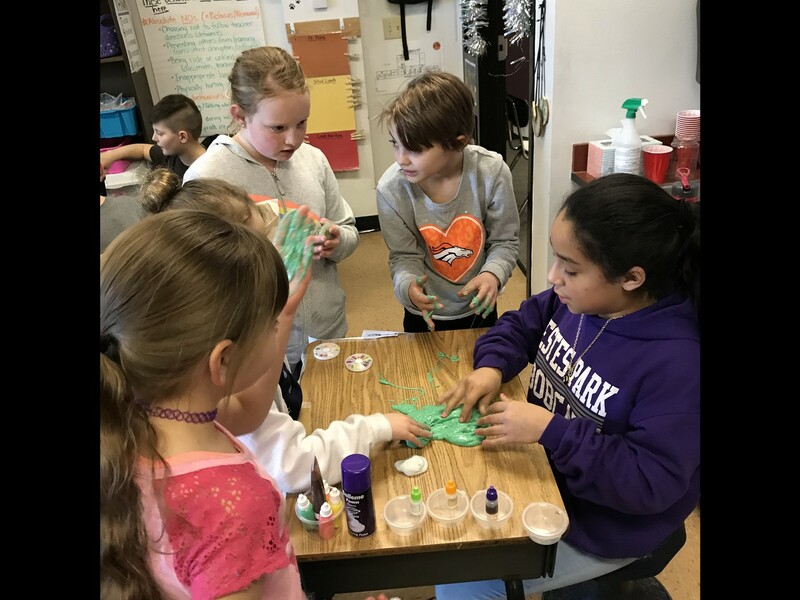 These teachers have both implemented a Genius Hour into their classrooms to create a project-based learning experience for students that is driven by student passion and interest. 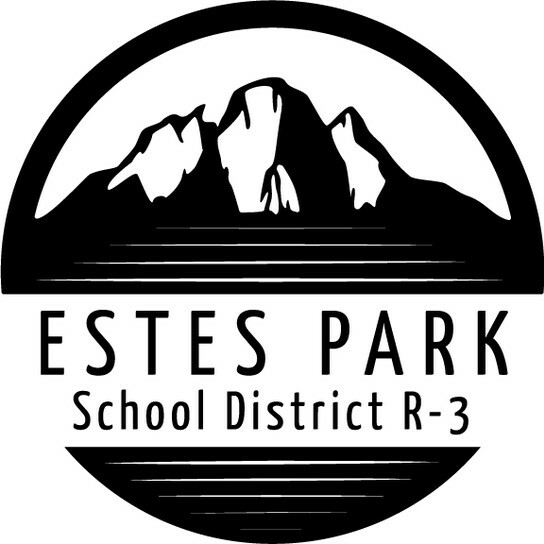 Both teachers are working hard to provide an experience for their students that puts students in the center as drivers of their own learning experience. 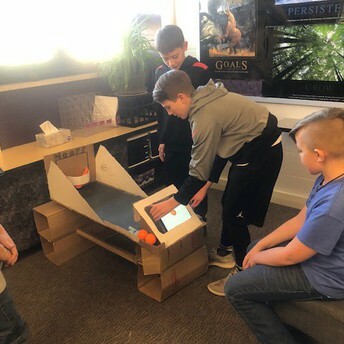 Students have choice and voice in the planning, process, and product when they design their projects. This means the students get choice in planning the topic; they get choice in the process they will take to learn about it; and they get choice in the product they will create for their audience. 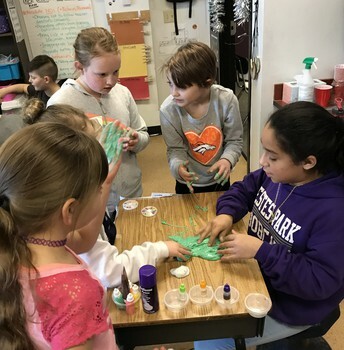 Project-based learning opportunities such as these develop many Global Outcome competencies, but especially encompass creativity and critical thinking. This year eighteen teachers are participating in professional development by reading the book "Launch: Using Design Thinking to Boost Creativity and Bring Out the Maker in Every Student" by A.J Juliani and John Spencer or Students at the Center by Bena Kallick and Allison Zmuda. Ms. Bareuther and Mrs. Carosello are two of these teachers. 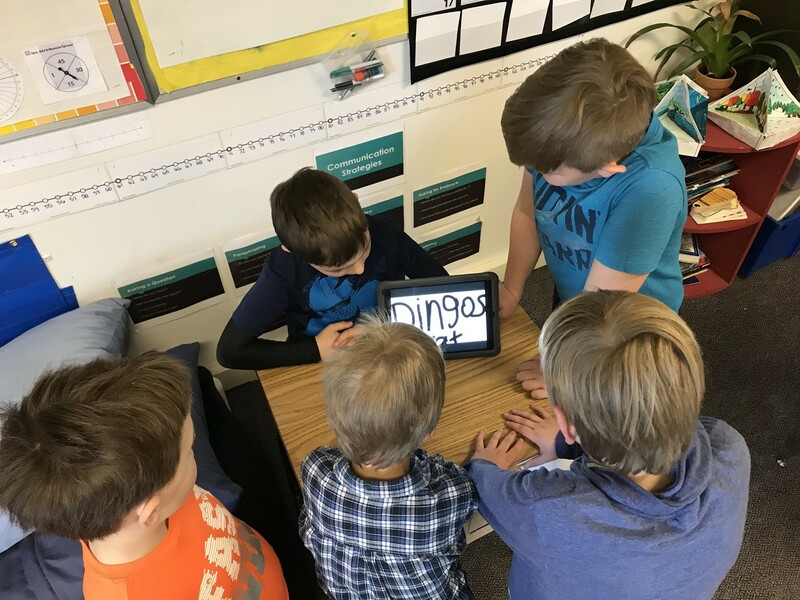 These two teachers independently took on this innovative idea in their classrooms, and then found out that they were both interested in providing these opportunities to their students. Ms. Carosello teaches at the middle school, while Ms. Bareuther teaches at the elementary school. 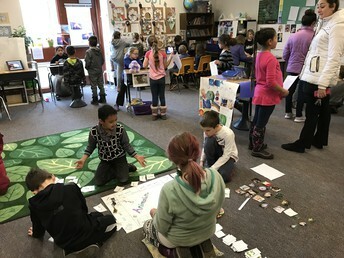 They connected their classrooms so Ms. Bareuther's 4th graders could collaborate and share their projects with Ms. Carosello's middle school students. 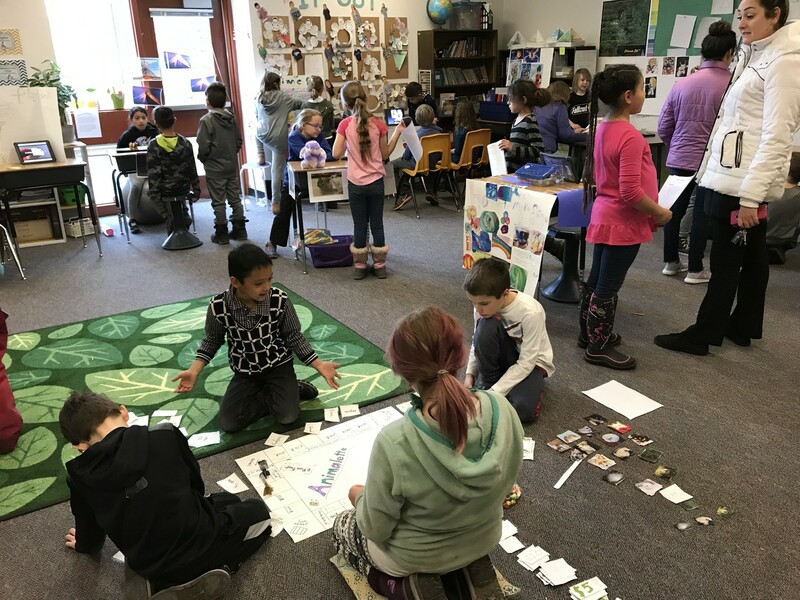 The students were able to share their project ideas and designs and learn from each other. 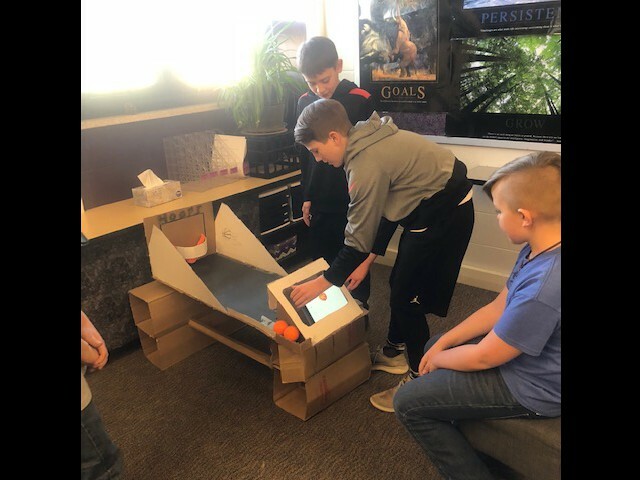 This also gave the middle school students the opportunity to mentor and build connections with their younger peers. Thank you to these teachers for providing this excellent learning experience for students! We love to see these Global Outcomes shining through in creative and engaging ways.